There are 3 places where one can access these settings. Modules rendering dynamic content should not be cached. 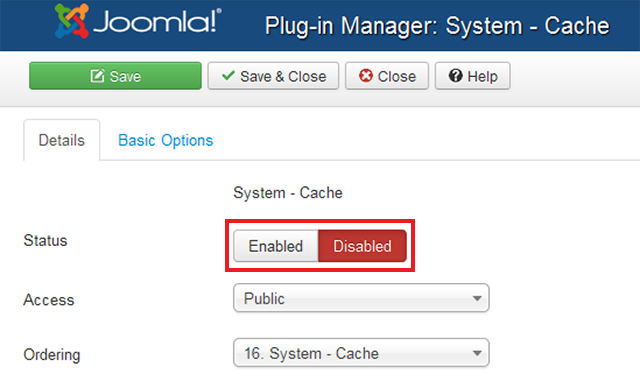 Turned off by default in the Joomla. Once enabled it starts caching copies of the rendered pages of the site and on next requests the cached pages is displayed bypassing the database queries. Remember this works only for site visitors, logged in users are not provided the cached pages. Once enabled the site sends a "304 not modified" header to the browser if the page has been cached in the browser, so the server does not have to render the page for user again in that specific browsing session. Different from Page caching, View and Module caching only caches a part of the page. To configure View and Module caching, go to Global Configuration and follow the steps below. Progressive caching caches the content for each unique visitor while Conservative caching delivers the same cached content to all visitors. 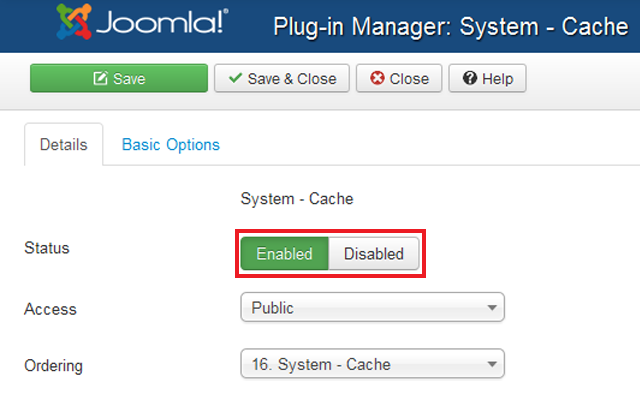 If your modules have static content use progressive caching otherwise select conservative caching. This is the duration in which a copy of the page is stored before being replaced with a new one. The time setting depends on the frequency of your content update. If your page has new content posted every few minutes, keep this time setting low and vice versa. One should enable module cache for modules with static content only and then it works well with conservative caching. Modules with dynamic content should not be cached. After caching is enabled, cache files will be stored to disk and you need to delete those expired cache files to achieve better server performance. 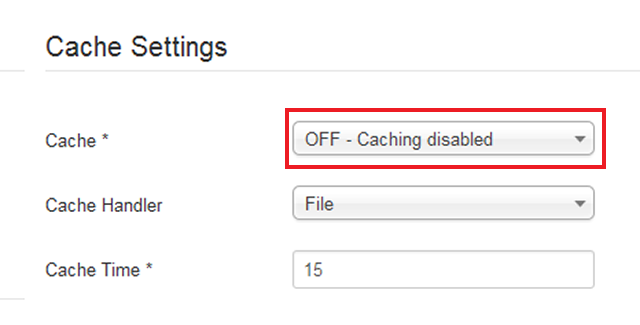 Purge expired cache will not delete all cache files but only clear those cache files before a specified time. This is a rather long and resource-taking process which we only recommend you to implement when your Joomla server is less busy. It is true that caching can speed up your site loading by delivering the already cached pages to visitors. However, during site development, you may consider disable caching to be able to see your changes instantly. Hope you enjoy today’s tutorial and just stay tuned for more topics to come. See ya!